At the foot of the Alps, the region is sprinkled with many lakes and rivers. Campsites alongside water in Rhone Alpes are very sought after destinations for they offer many water activities and sport for the whole family! In addition to direct access to water, many campsites boast swimming-pools and water parks. Campsites alogside rivers in Rhone Alpes often boast a direct access to the river beach. On the river, go canoeing, paddling, rafting and swimming! Famous Drome, Ardeche and Isere rivers offer beautiful natural spots for bathing and playing. 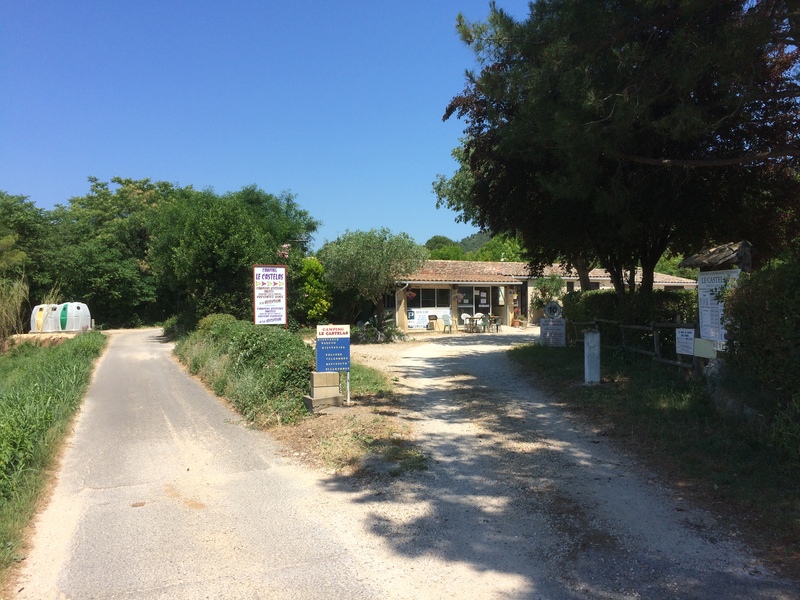 Some places are world wide famous, like Vallon Pont d'Arc. 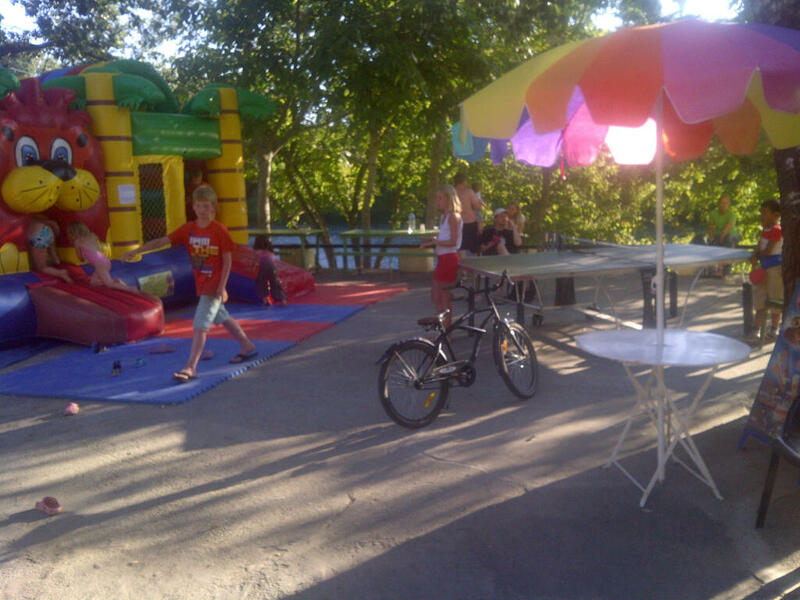 Discover our selection of campsites by the river in Ardeche! Book your next camping holidays in a campsite by a lake in Rhone Alpes! 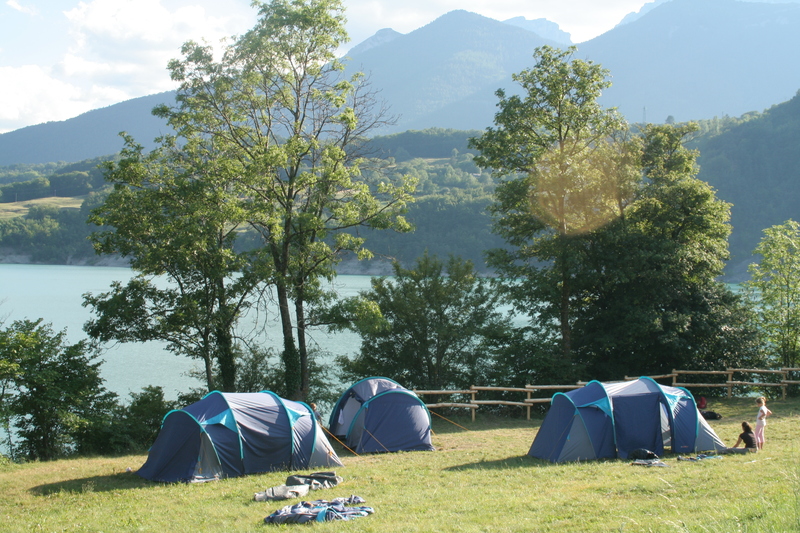 Most of them boast a direct access to the beach, for instance, campsites by Lac du Bourget and campsites at Annecy lake. At the border with Switzerland, discover the beautiful settings from campsites by Lac Leman/. 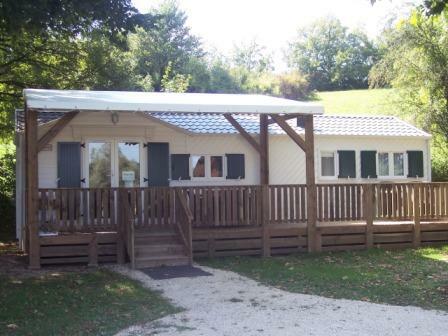 Located at 300 meters from the Village and at 800 meters high surrounded by splendid mountains between the vercors and the park of the Jewels case, the camping Belle Roche offer you 56 Camping Sites and mobil home facilities.